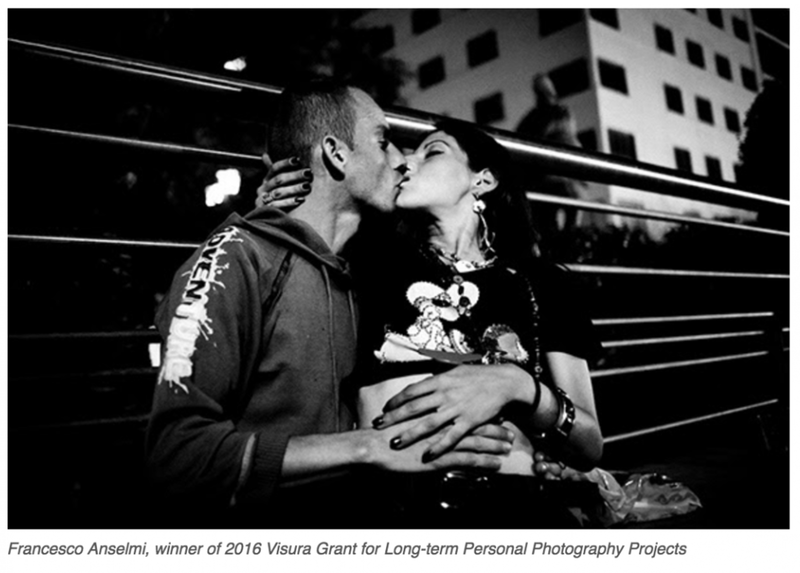 Visura is delighted to announce The 2017 Visura Grant which aims to support the production and development of a personal photography project. 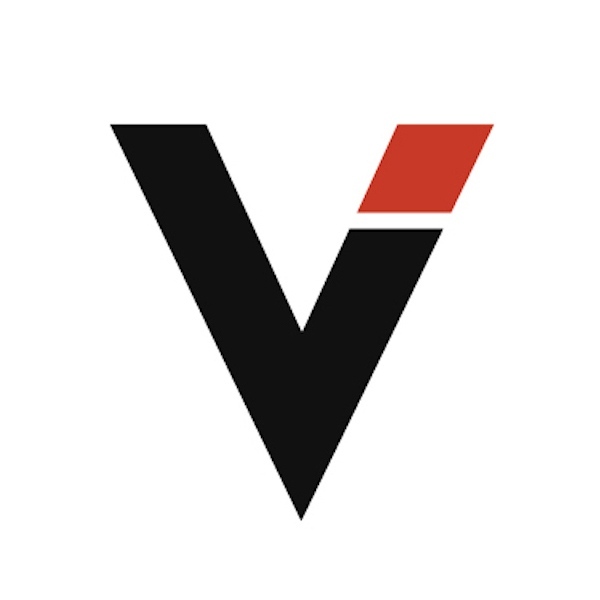 Visura awards one winner with a $5000 cash prize. Other photographers are recognized with various levels of recognition from finalist to honorable mention. Learn more, here.